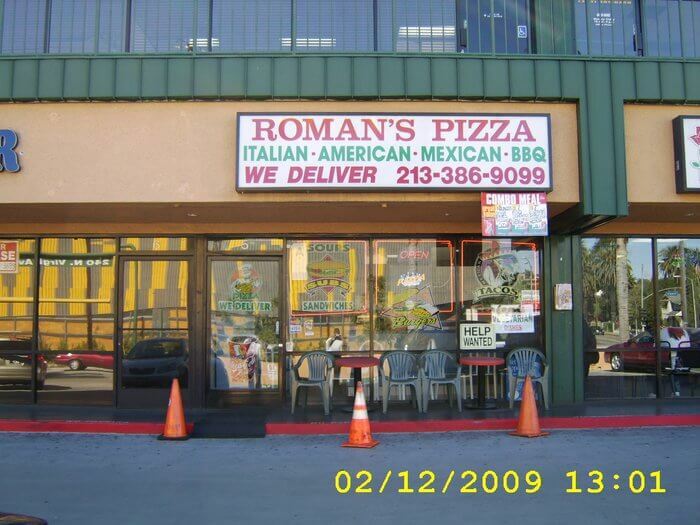 identify the best Mexican food restaurants by type of Mexican food, customer reviews, etc. 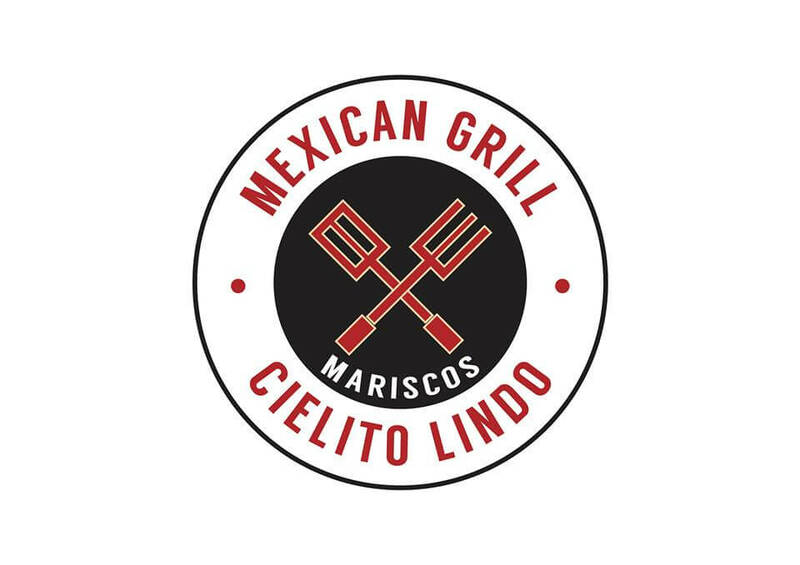 Better yet, most of the LA Mexican restaurants we list here have online ordering support by Clorder so you can order food directly from here. You can check the menu, photos, location, and ratings of of each listed restaurant. Mexican Cuisine is as diverse as the Mexican people, their culture and tradition. It reflects a long history of various groups and cultures interacting with the country, leading to diversity of flavors and regional cuisines found in modern-day Latin America. Mexican dishes are made with perfection and taste in mind. 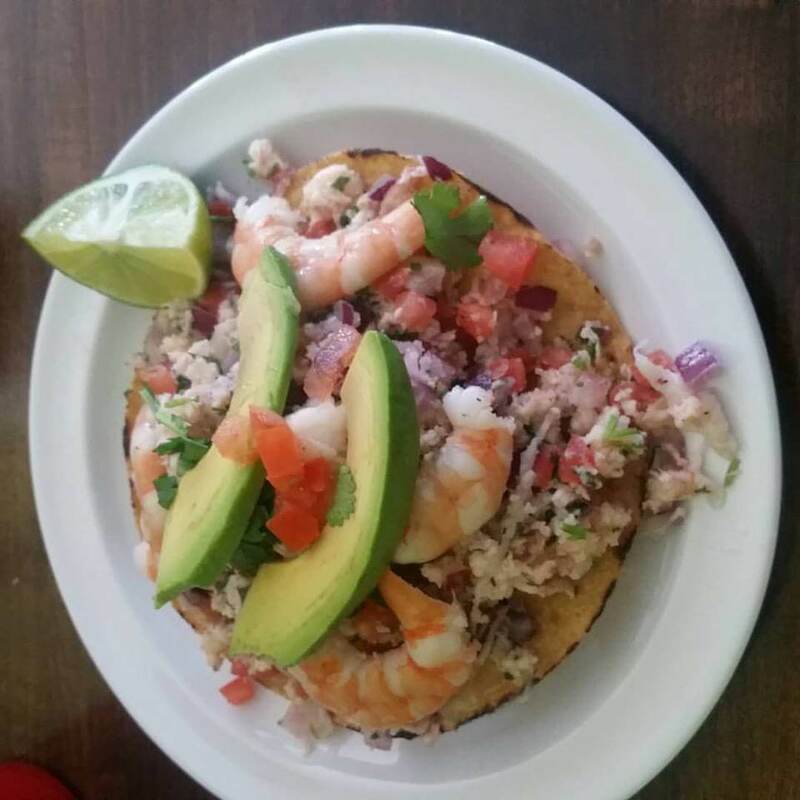 Start your search to find the best Mexican Food Restaurant in LA from here.